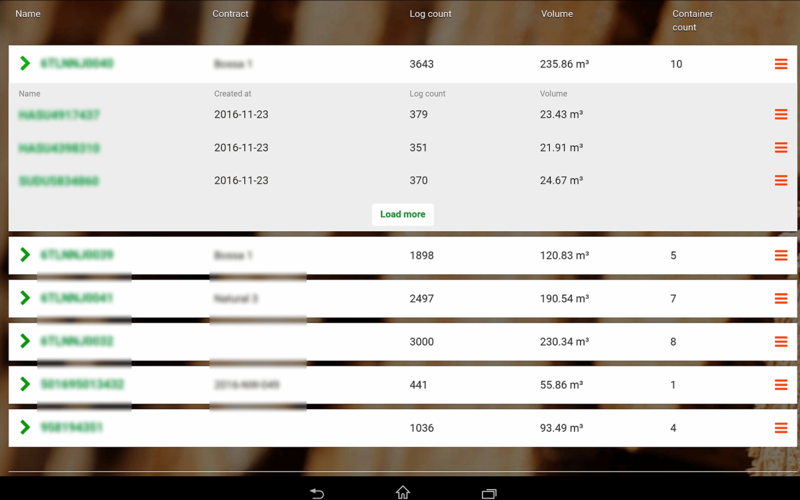 The Storage Module provides real-time overviews of your measurements. Carry out inventories quickly and efficiently, generate reports in just a few clicks. Real-time overview of all measurements done with different devices. Detailed distribution of diameters/measurement report download in Excel.